Make your own wedding rings in this 3 hour class at The Smiddy in Banff. The process is empowering and will create a life-long memory of this special time in your lives. Creating your own weddings rings allows you create the rings that you will love and cherish for a lifetime. A piece of metal that holds so much sentiment can be made even more important as they are made by your own fair hands. We offer one to one tuition with our specialist staff to develop your skills and confidence in a focussed personal setting at The Smiddy. 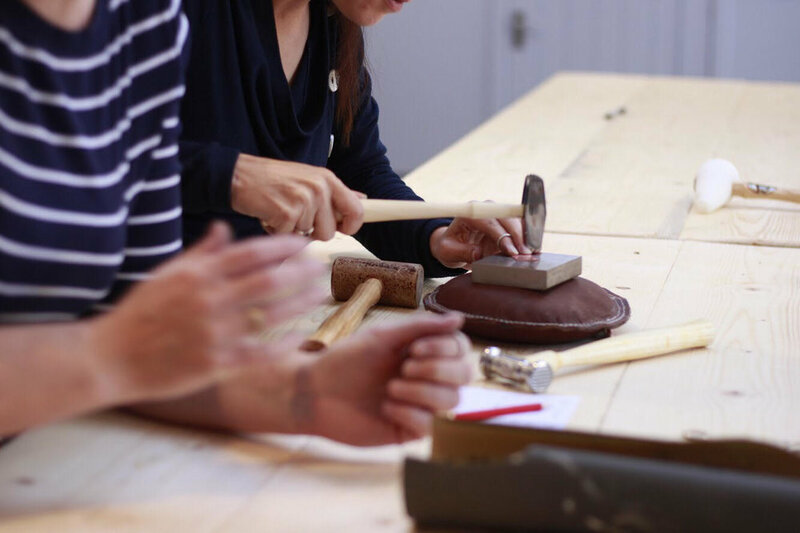 If you need personal tuition in jewellery techniques or silversmithing, please contact us to discuss your requirements.